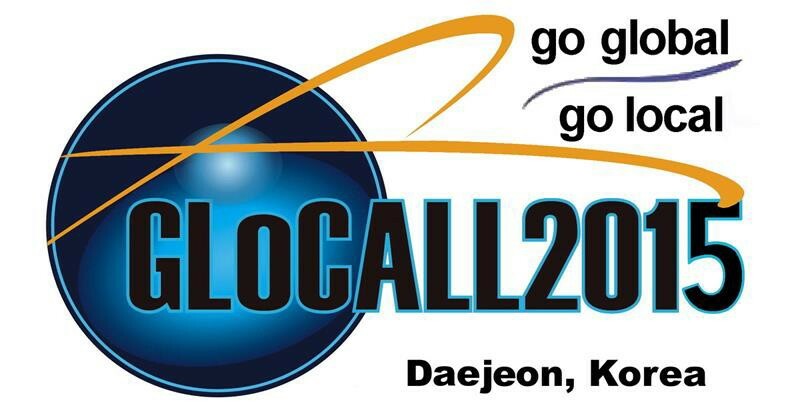 GLoCALL 2015 invites proposals for presentations that are related to computer-assisted languagelearning (CALL)/ technology-enhanced language learning (TELL). Proposals for ‘Papers’ (35 minutes), ‘Workshops’(80 minutes),‘Symposia’(80 minutes),‘Posters’and ‘VirtualPresentations’ should be submitted via the online application form http://goo.gl/forms/cYiffZYupvby 20February2015. · training language teachers in e-learning environments Successful applicants will be notifiedby20 Febuary 2015.